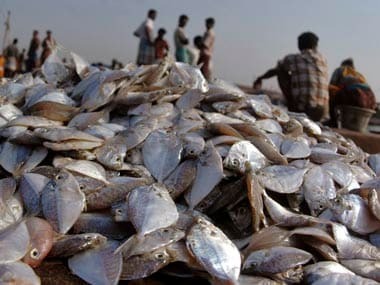 CPM on Tuesday urged Palaniswamy to meet Prime Minister Narendra Modi to urge him to take steps against a new Sri Lankan law which is against Indian fishermen. 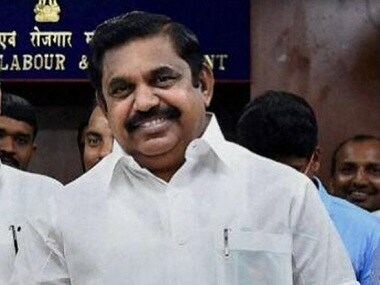 The arrest of three fishermen by Sri Lankan Navy is "disappointing" and shows "high-handedness" by the island nation, Tamil Nadu chief minister K Palaniswamy said. 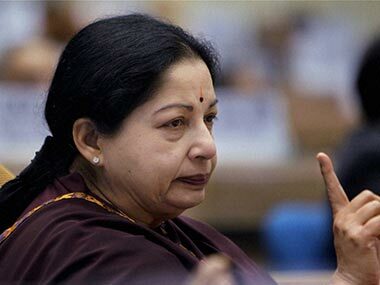 Criticising the Centre for not acting "effectively" on the issue of apprehending of Indian fishermen by Sri Lanka authorities, Tamil Nadu Chief Minister Jayalalithaa on Friday said a decisive shift in dealing with the issue was "long awaited" and "need of the hour". 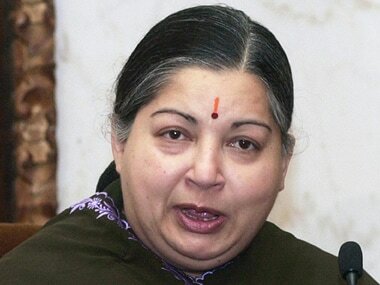 Asserting that her government was committed to ensuring the rights of fishermen in traditional waters of Palk Bay, Tamil Nadu Chief Minister J Jayalaithaa on Friday said the Centre should take concerted efforts. 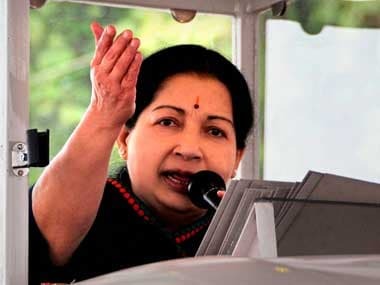 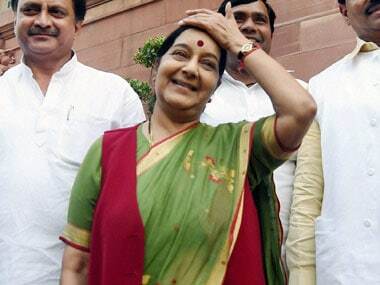 Slamming the latest arrest of Indian fishermen by the Sri Lankan Navy, Tamil Nadu Chief Minister J Jayalalithaa has said that it was an attempt by some elements to "spoil" the conducive atmosphere created during the recent talks between the fishermen of the two countries.